From mini-lesson to full research unit, design and integration are the key to sustainability. 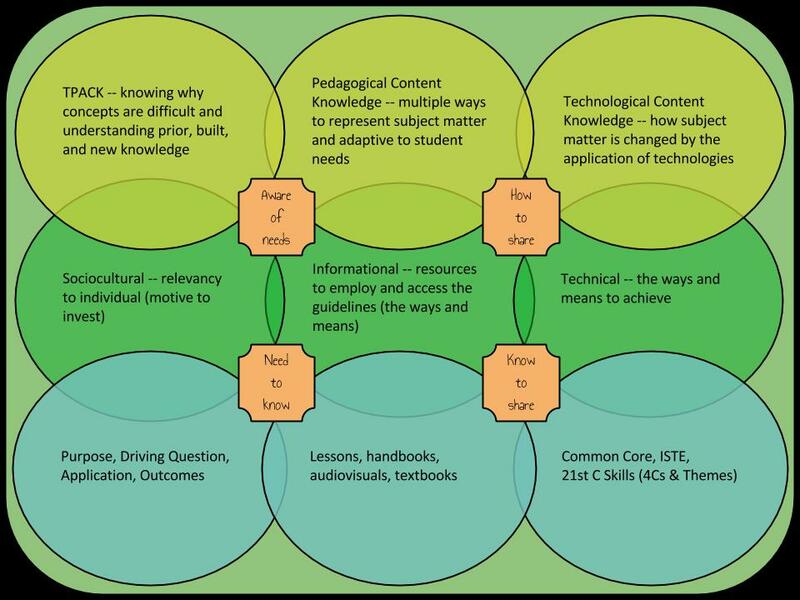 My project is constructed to address issues with student review of prior and new knowledge, and provides opportunities to build knowledge via the application of technology tools. I address the Pedagogical Content Knowledge by providing multiple ways to represent the subject matter in order to be adaptive to student needs. The subject matter is somewhat changed by the use of technologies since instruction of how to use the technologies and how best to interact with others via technologies must be embedded into the curriculum.